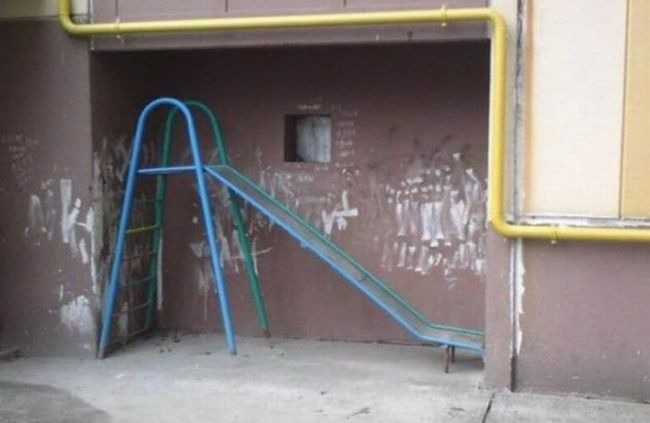 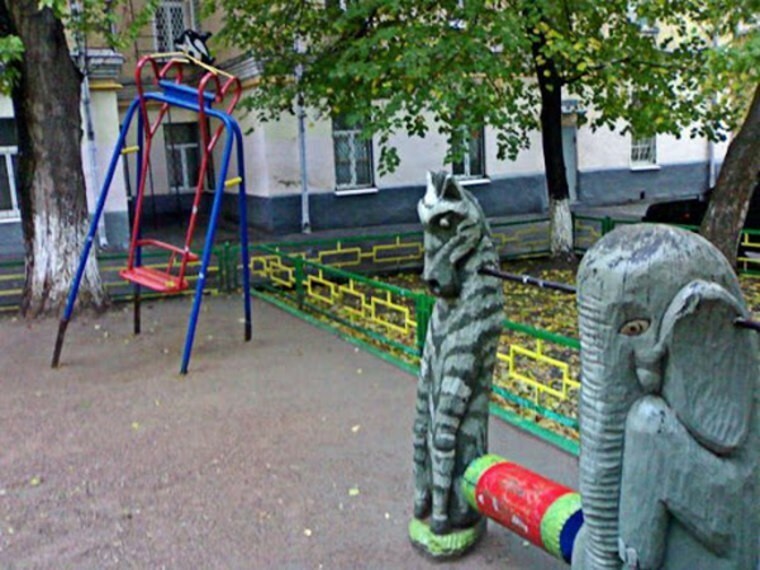 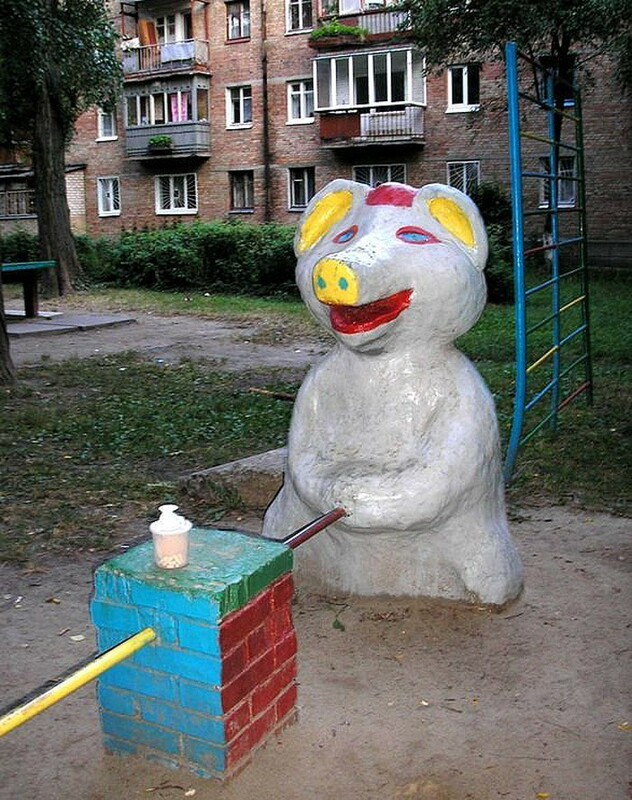 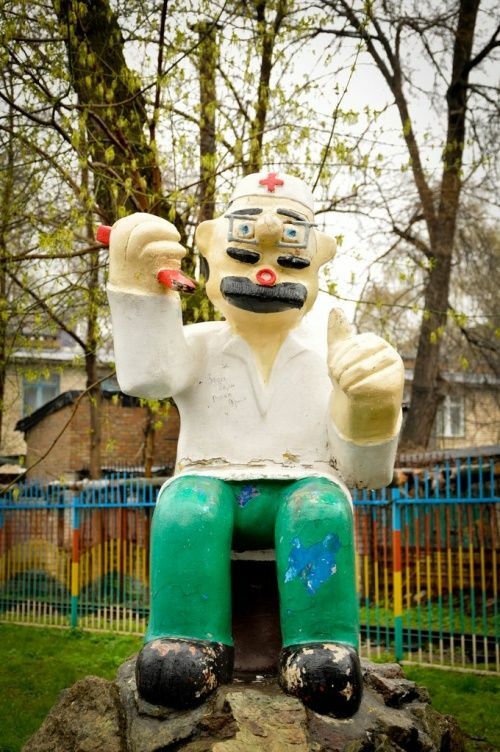 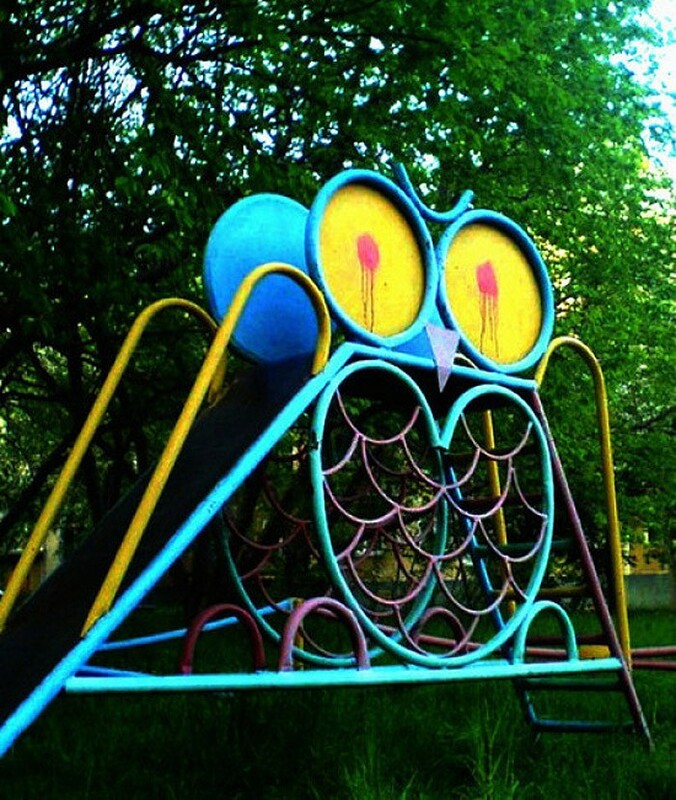 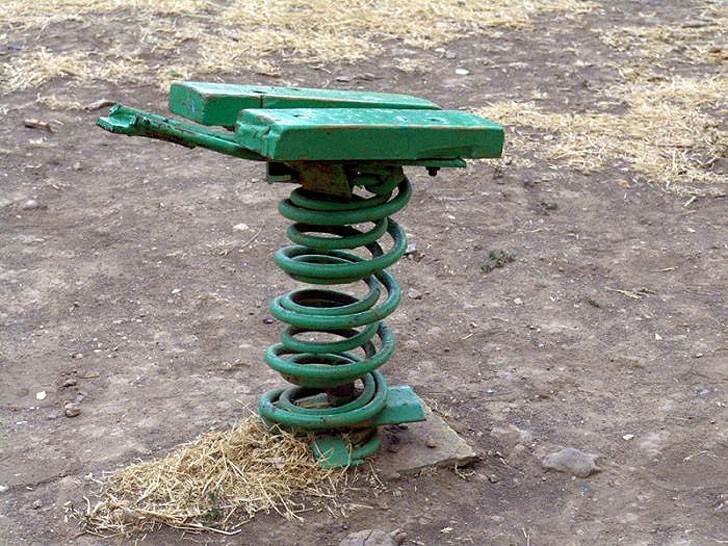 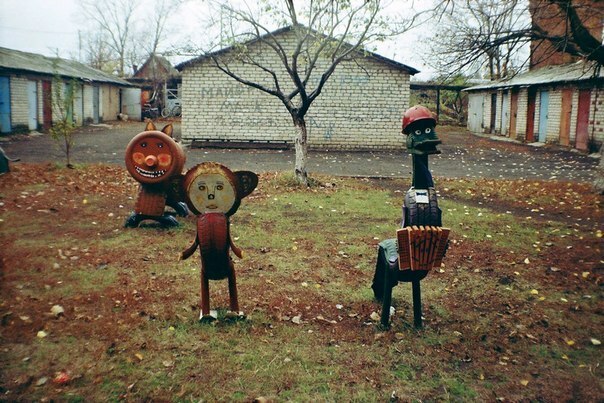 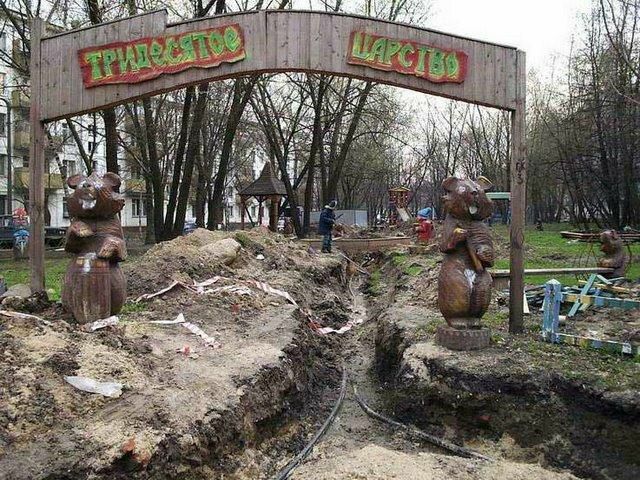 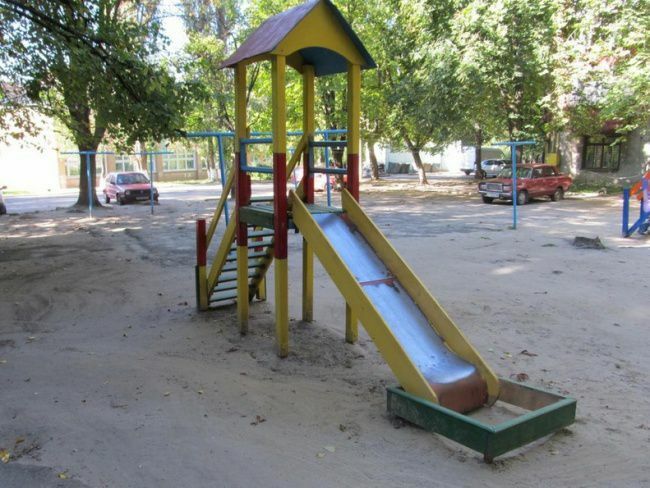 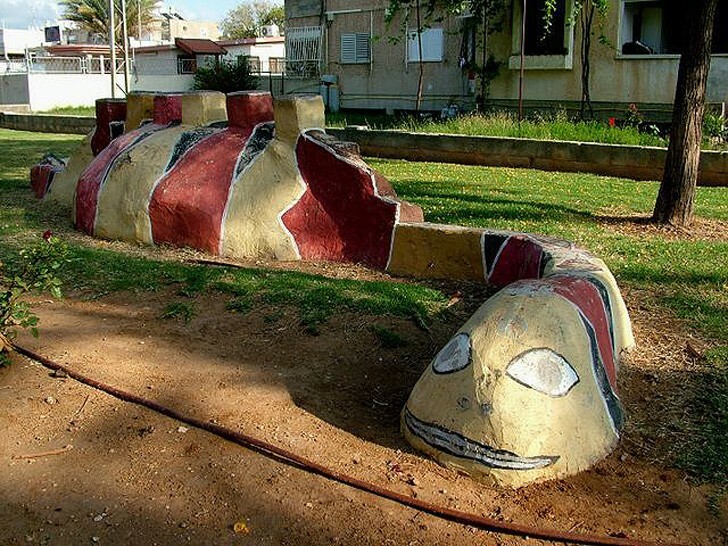 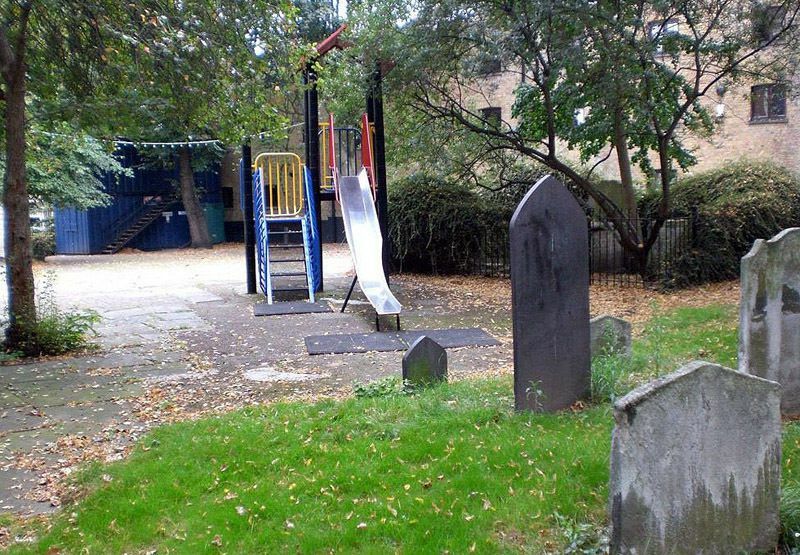 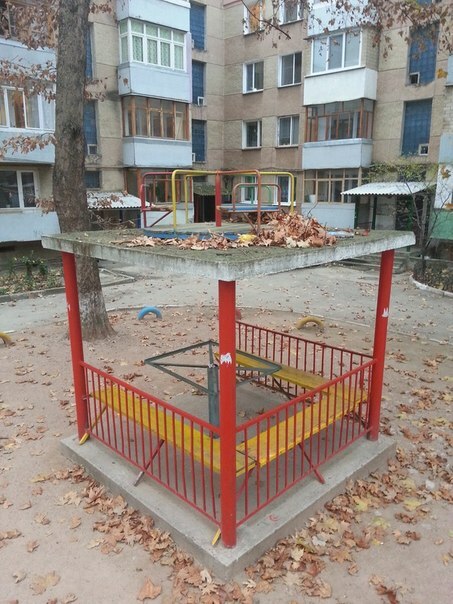 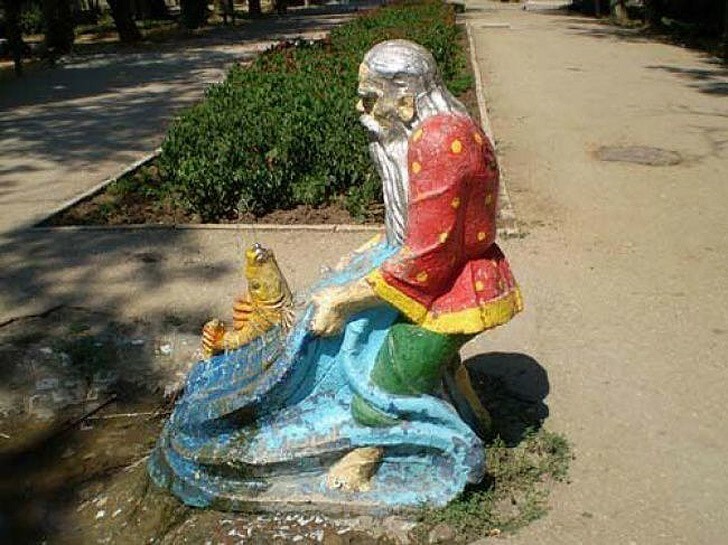 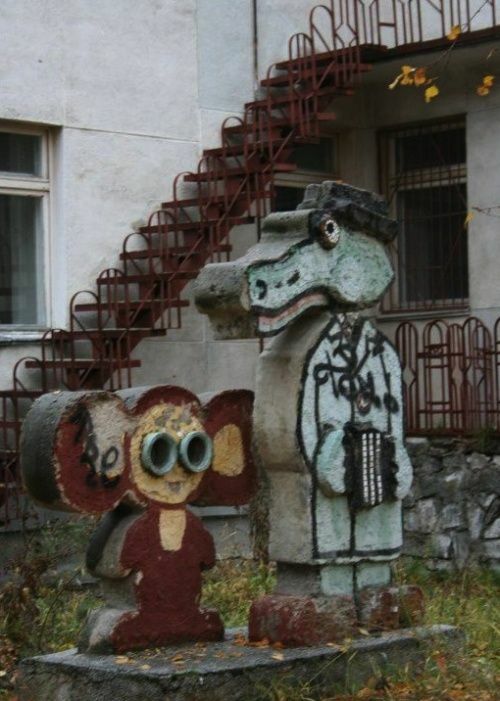 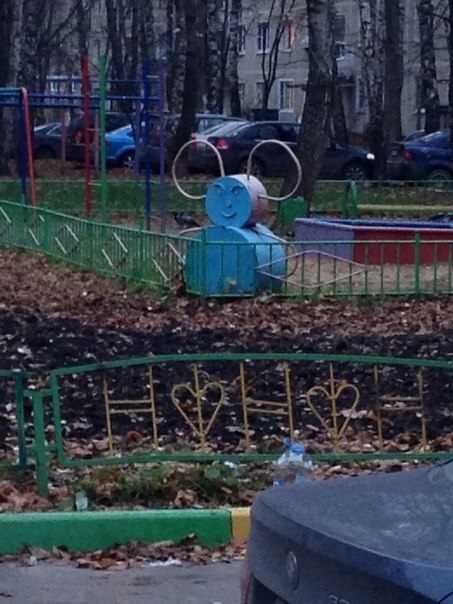 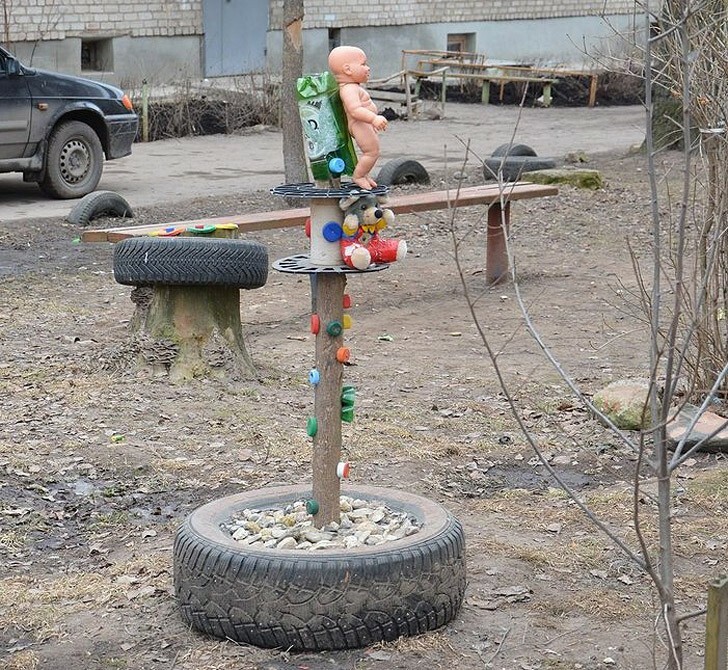 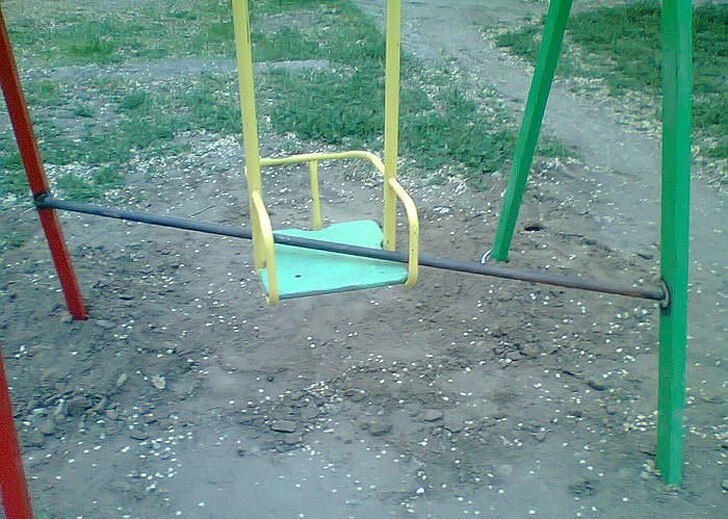 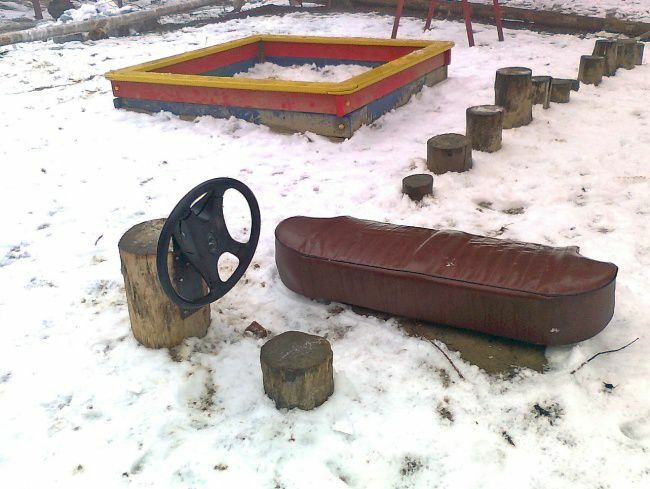 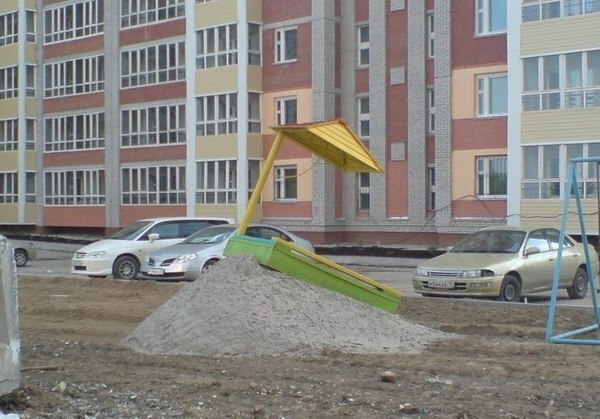 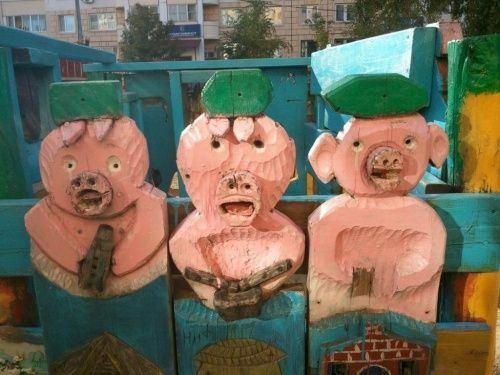 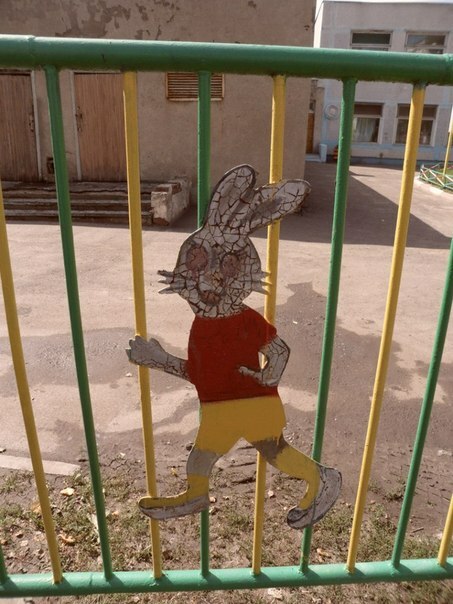 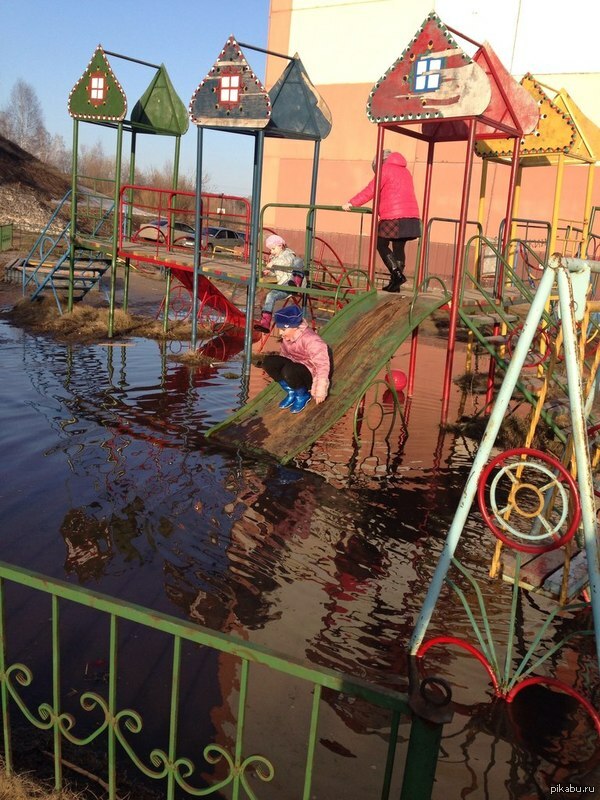 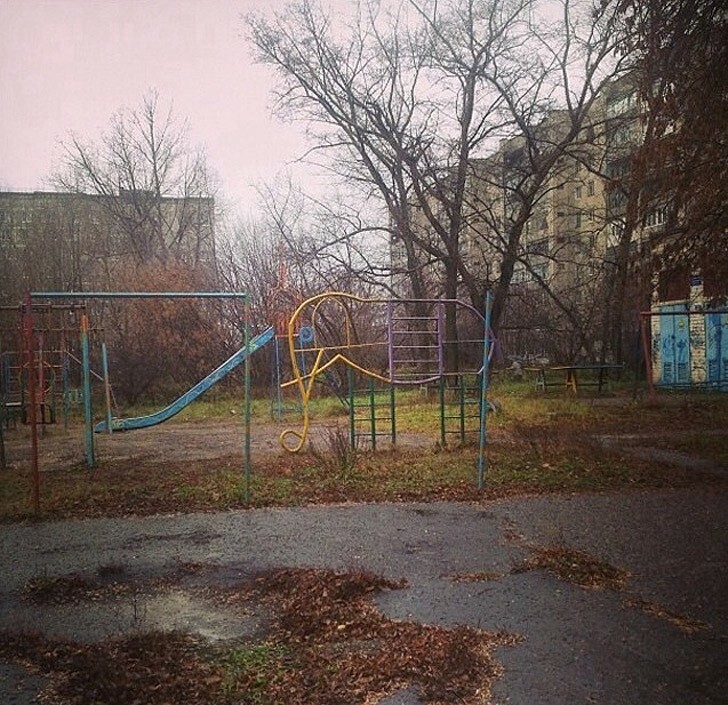 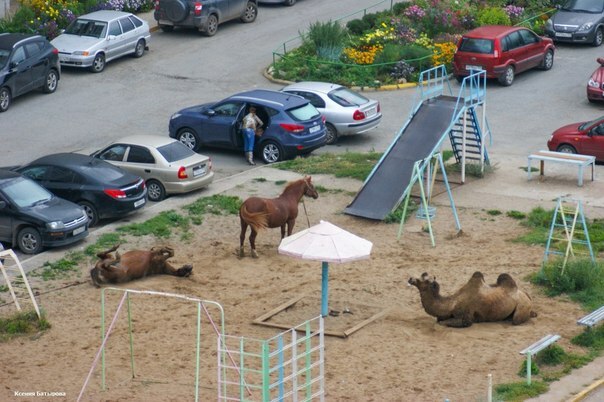 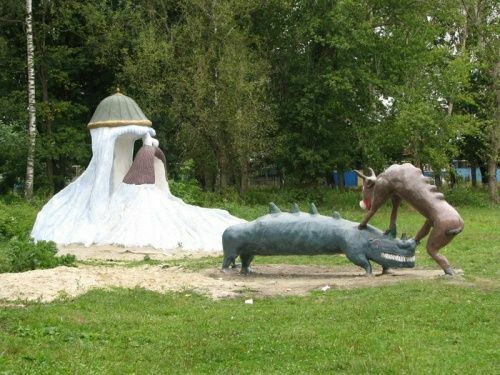 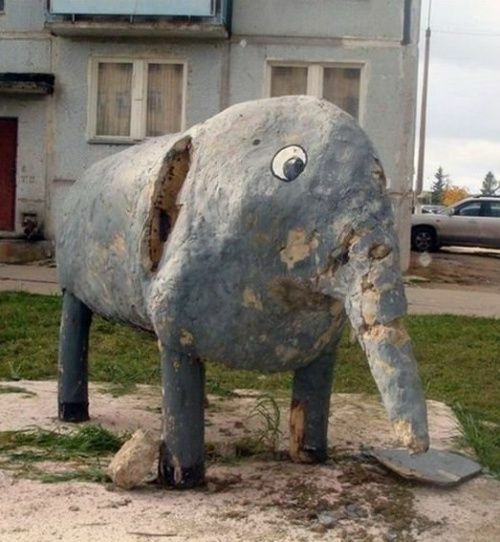 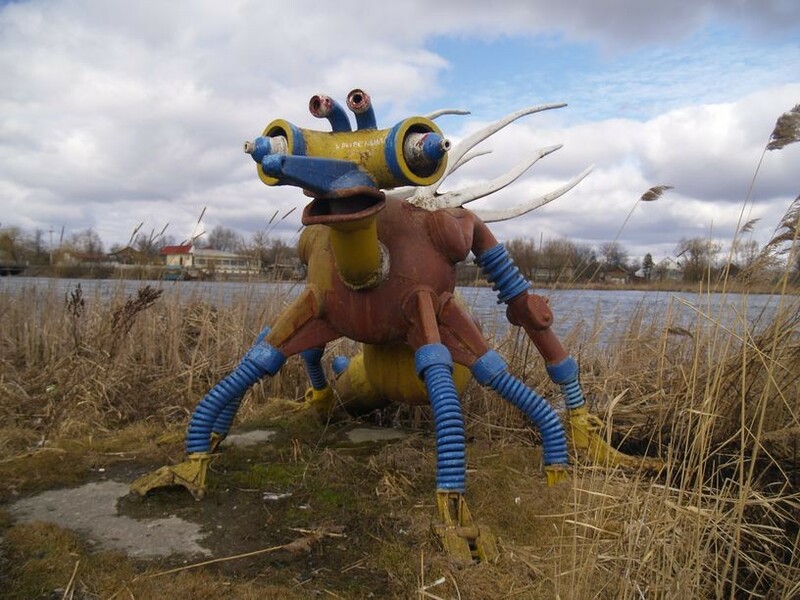 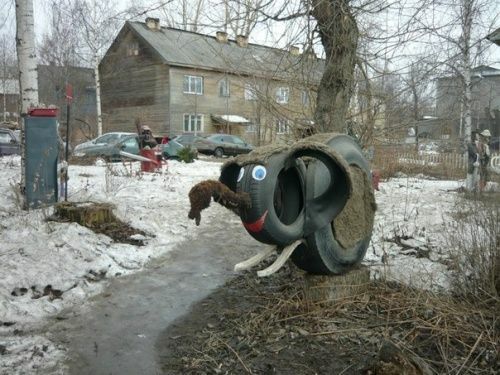 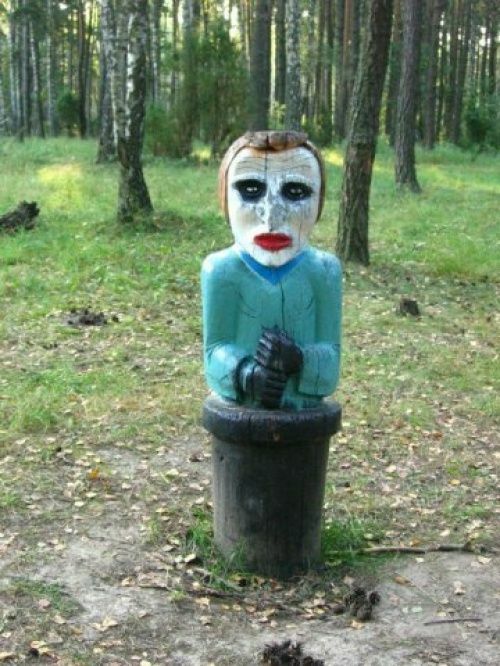 These playgrounds are not just weird, some of them evoke horror and pity for the Russian children. 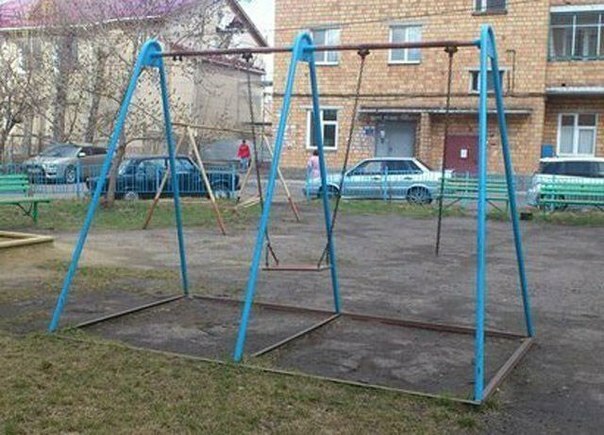 Wow, the depression of 1990’s Estonia seems to live on in Russia. 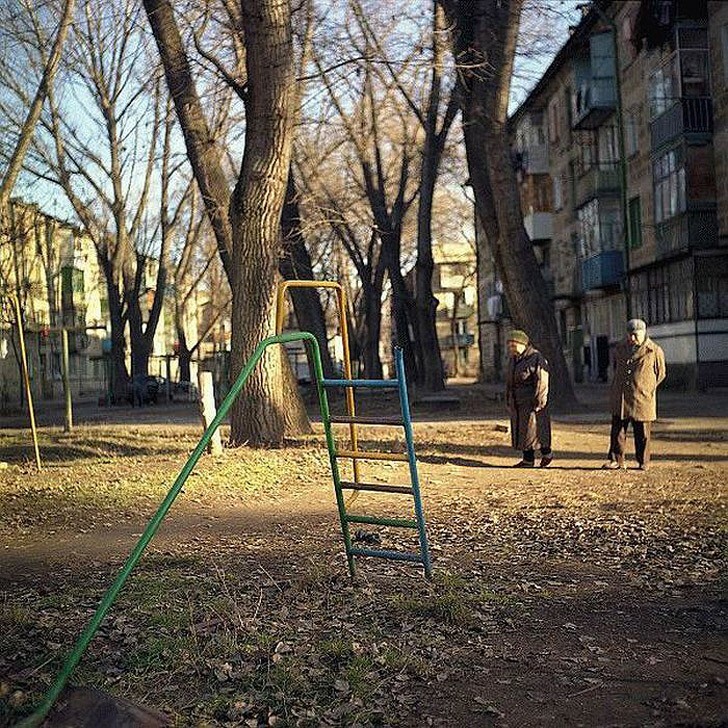 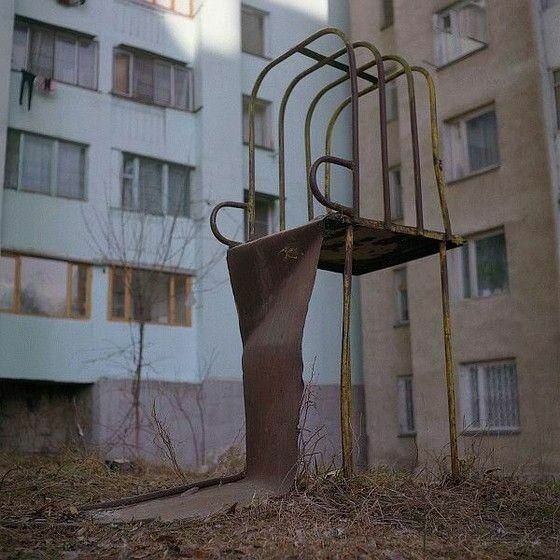 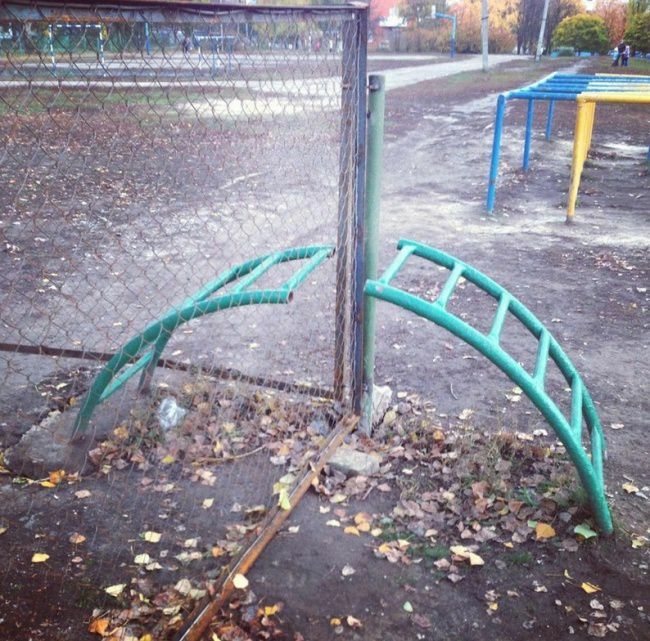 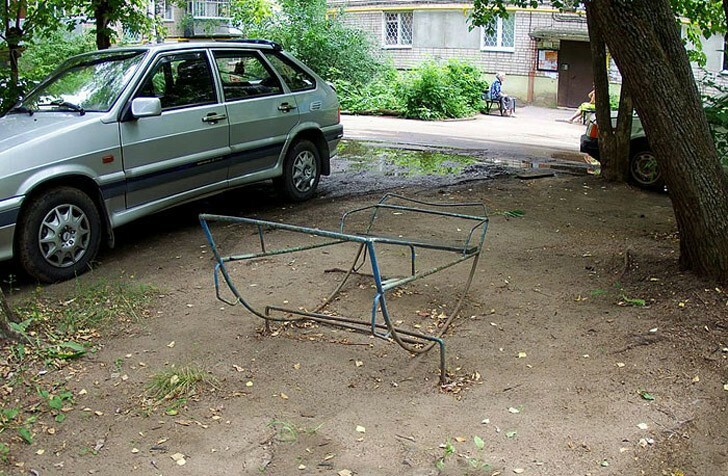 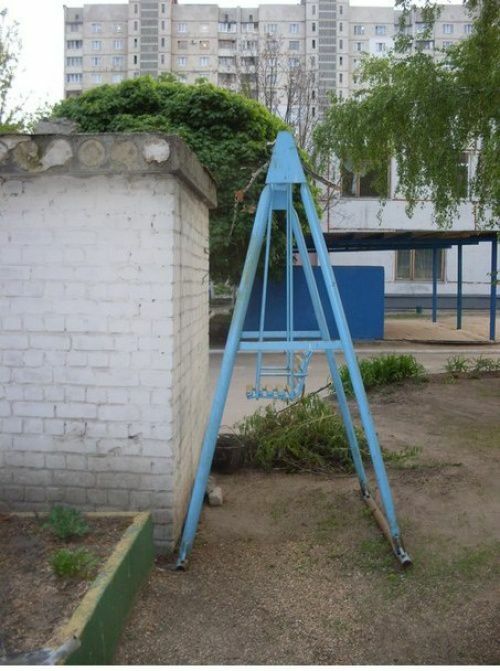 I remember playing on these soviet-era chunks of metal. 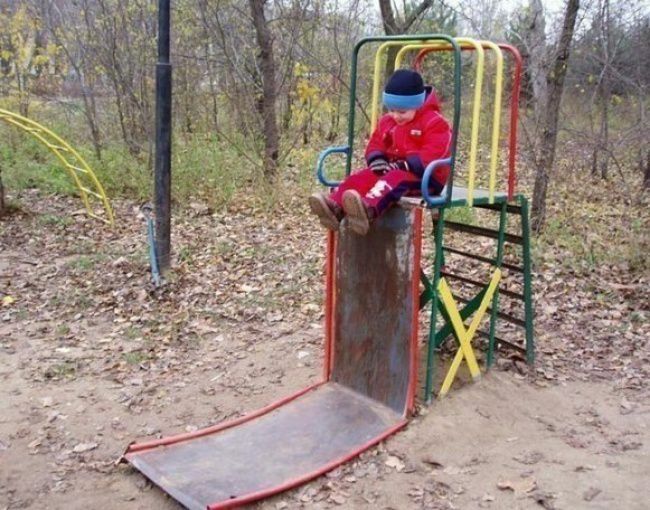 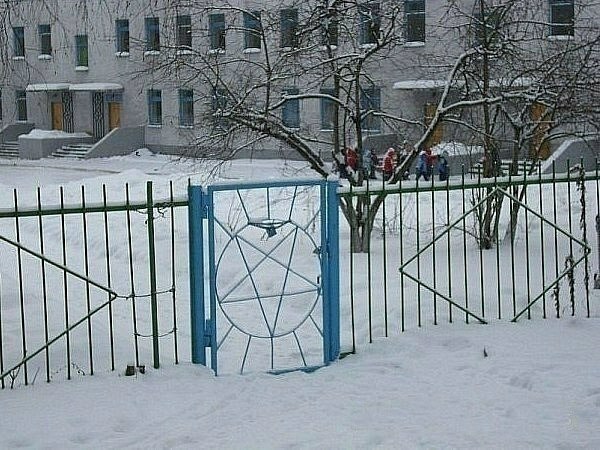 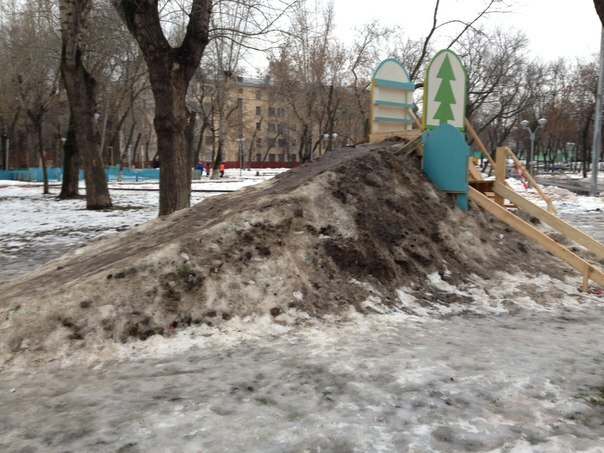 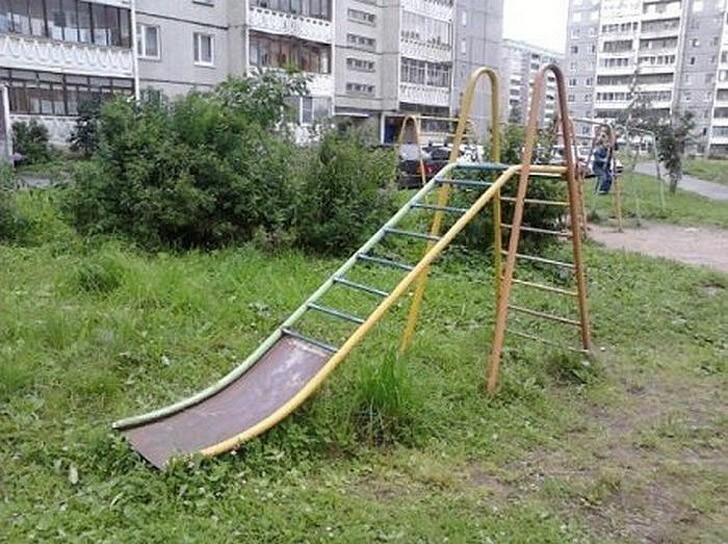 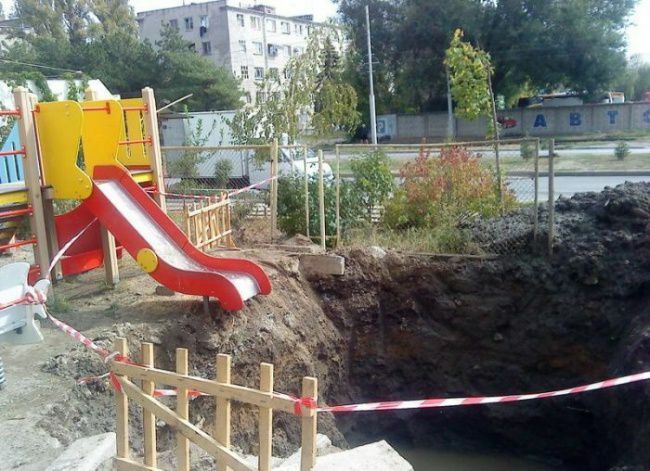 Clearly Russian children have much more fun than do American children. 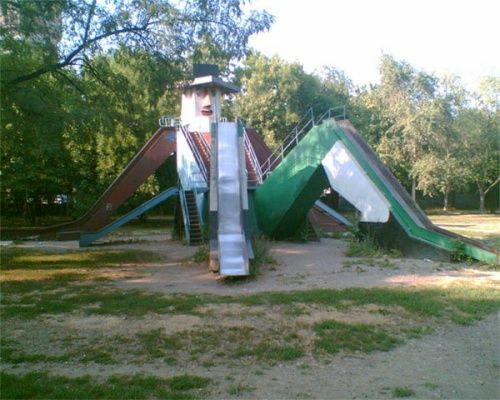 I never had a dragon-worm to play on! 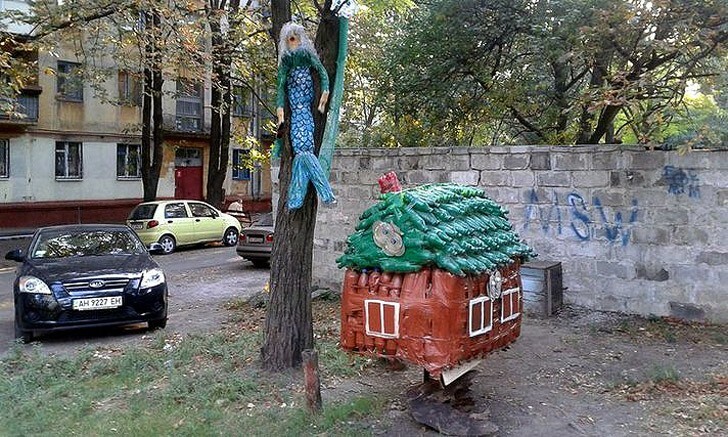 Very creative stuff. 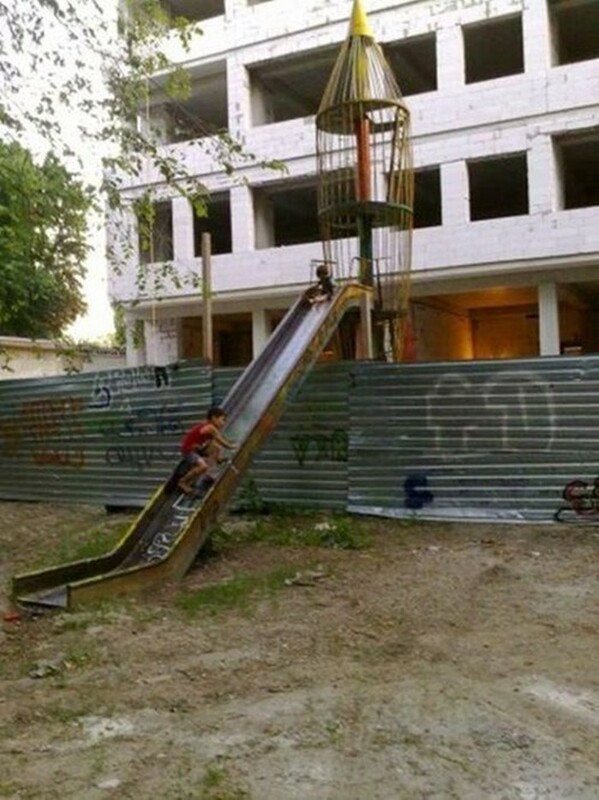 When you have little, you make do.